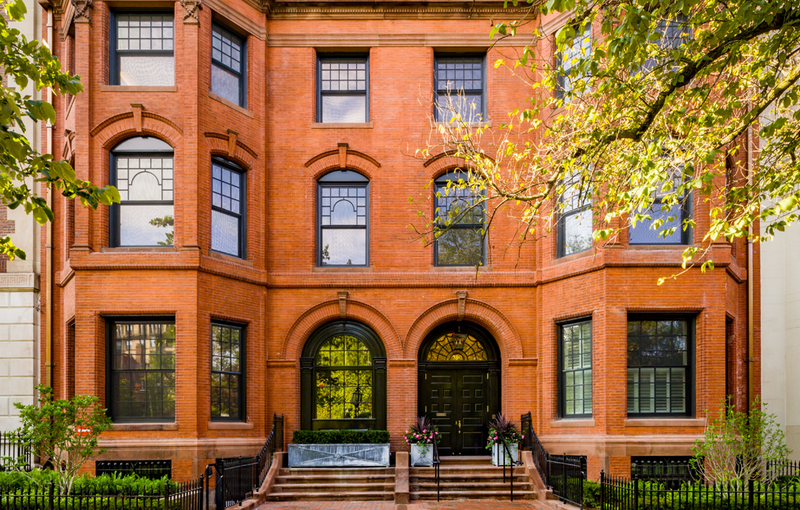 380 Commonwealth Avenue was converted into the Residences at the Harvard Club in partnership with Sea-Dar Real Estate. 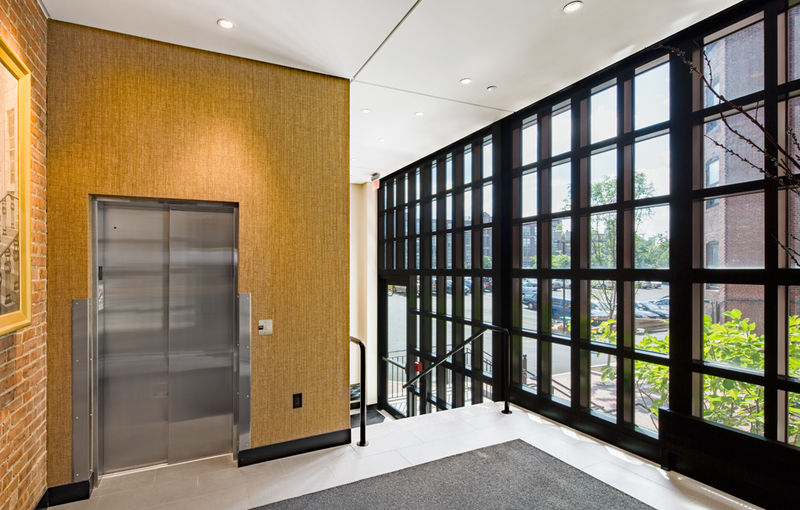 The Developers added a new fifth floor in order to create five luxury residential condominiums with on-site valet parking. 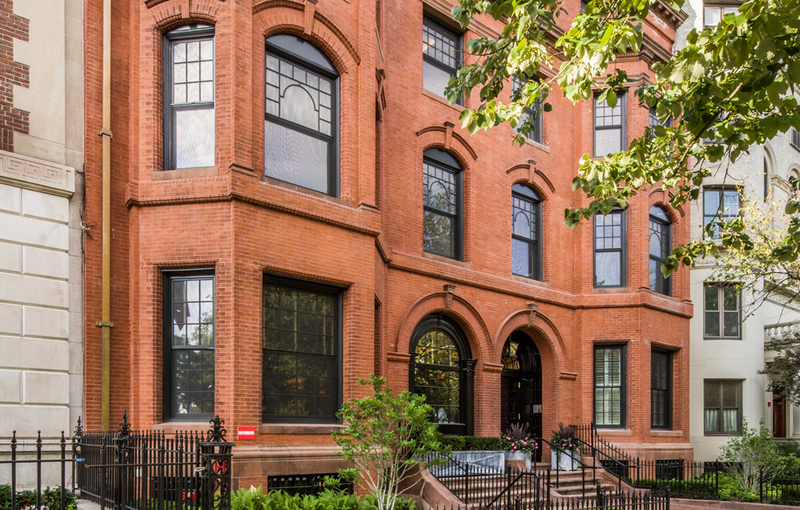 Each unit has two deeded parking spaces in the Harvard Club’s adjacent parking lot on Newbury Street. 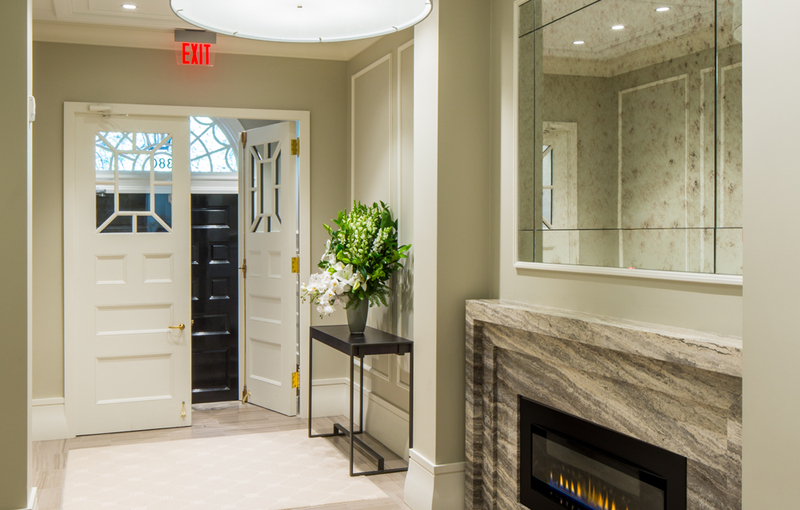 Units range in size from approximately 2,400 square feet to 4,000 square feet with a mix of single floor and duplex configurations. 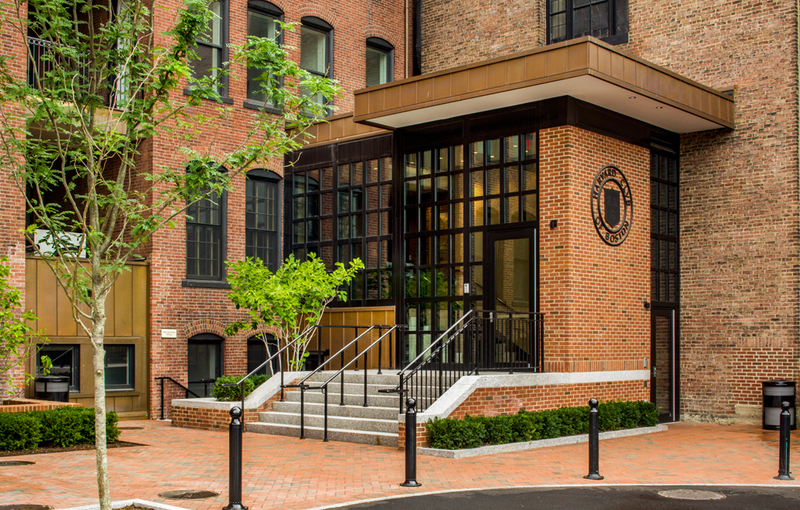 The marketing of the Residences at the Harvard Club commenced in June 2014. Construction began in September 2014 and was completed in August 2016. 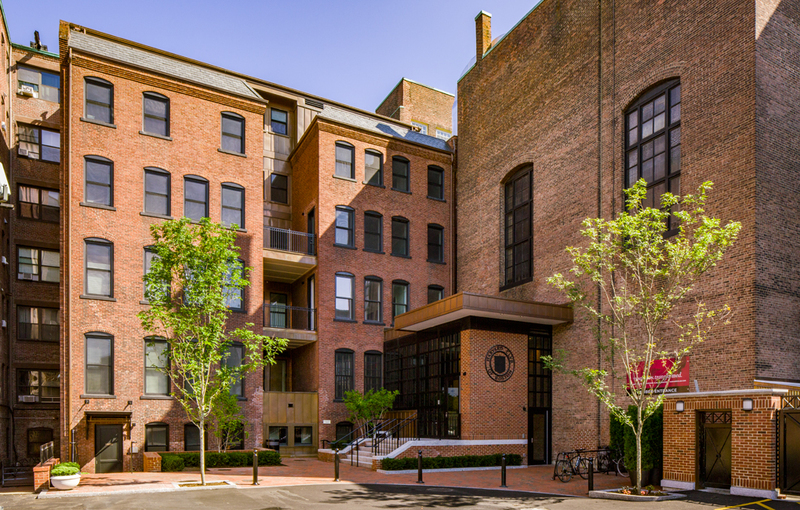 All five units have sold. 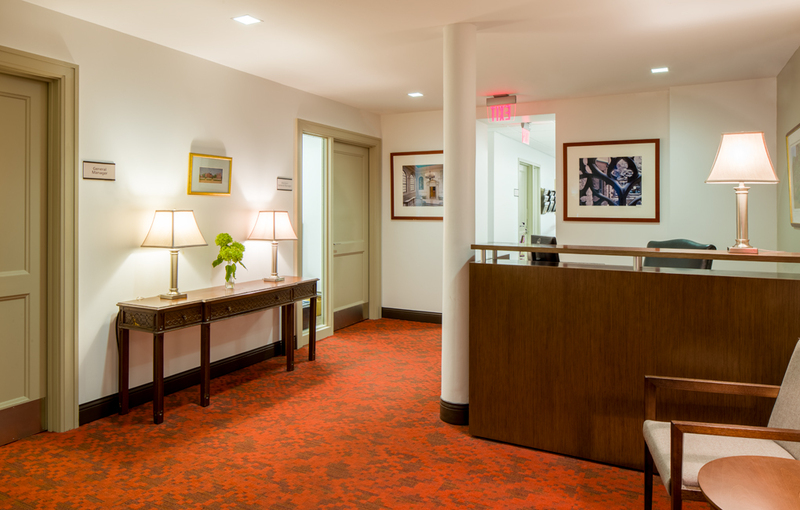 Boston Private Bank and Trust provided the construction financing. 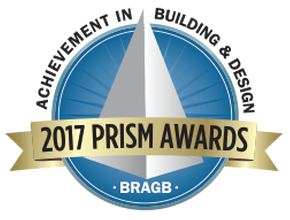 The Residences at the Harvard Club received the 2017 Prism Award from the Builders and Remodelers Association of Greater Boston for excellence in the field of historic remodeling.